Falling into the oh my gosh “they were short once” category . . . 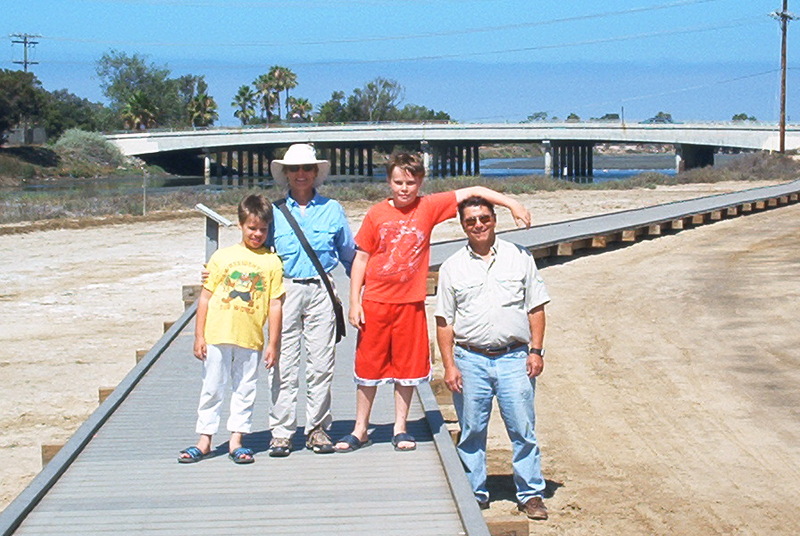 I found some old pictures from a San Diego Trip, where both boys had to look up to Gram and Papa. Now . . . not so much.